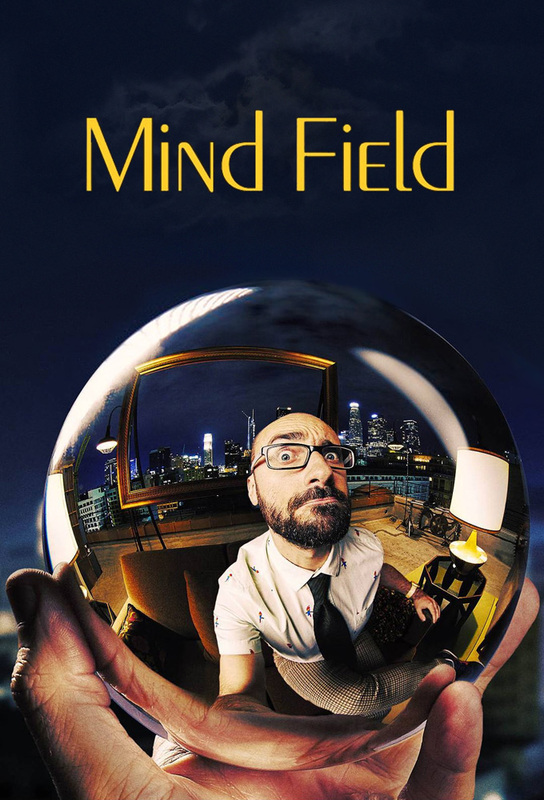 In Mind Field, host Michael Stevens brings his passion for science to his most ambitious subject yet: something we still know very little about, human behavior. Using real subjects (including guest stars and Michael himself) Mind Field reveals some of the most mind-blowing, significant, and least-understood aspects of the human psyche. Through expert interviews, rare footage from historical experiments, and brand-new, ground-breaking demonstrations of human nature at work, Mind Field explores the surprising things we know (and don't know) about why people are the way they are.